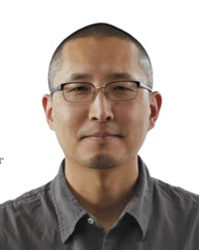 Yong Oh has studied Soto Zen and Vipassana with various teachers since 2006. He is an acupuncturist, co-leader of Chattanooga Insight and a graduate of Spirit Rock's Community Dharma Leaders Program. He is currently a participant in the 2017-2021 IMS Teacher Training Program.